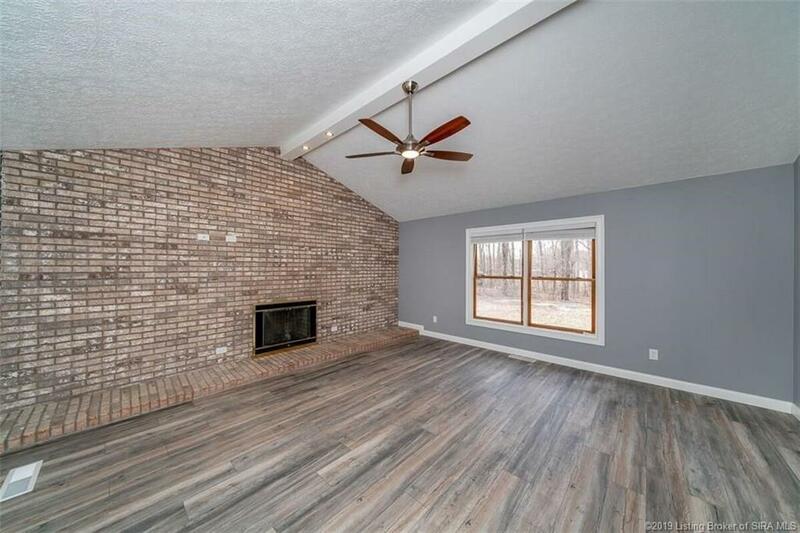 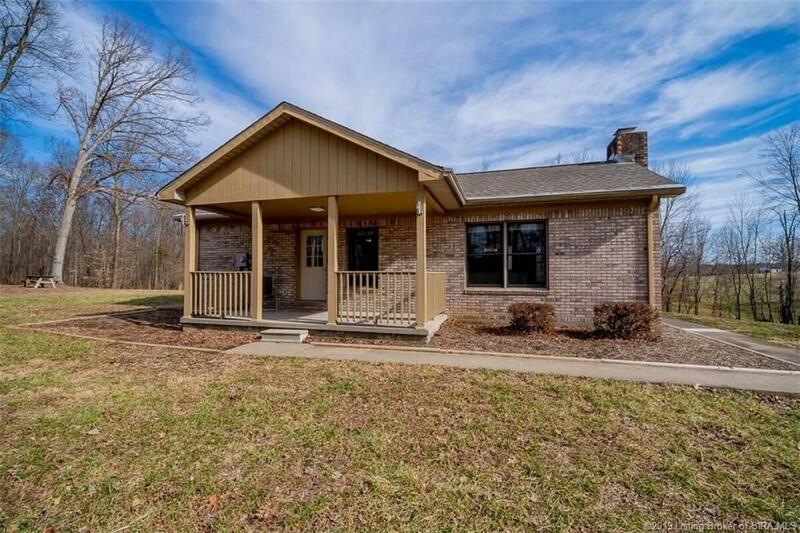 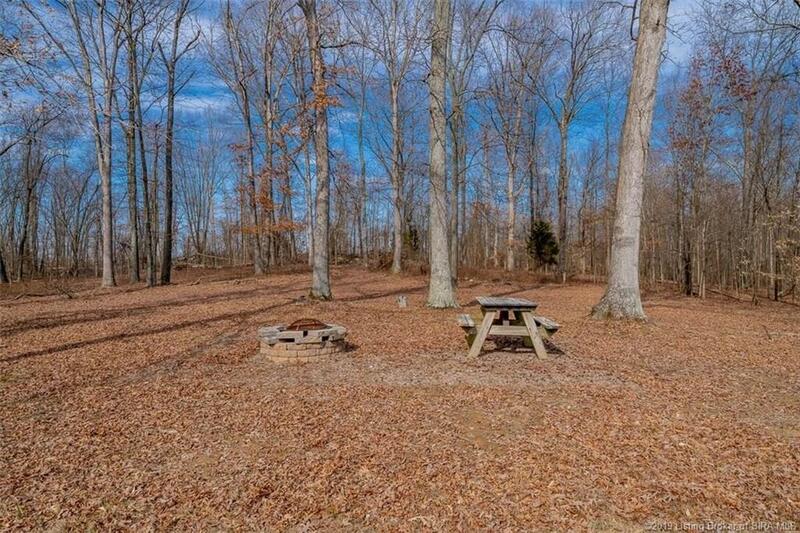 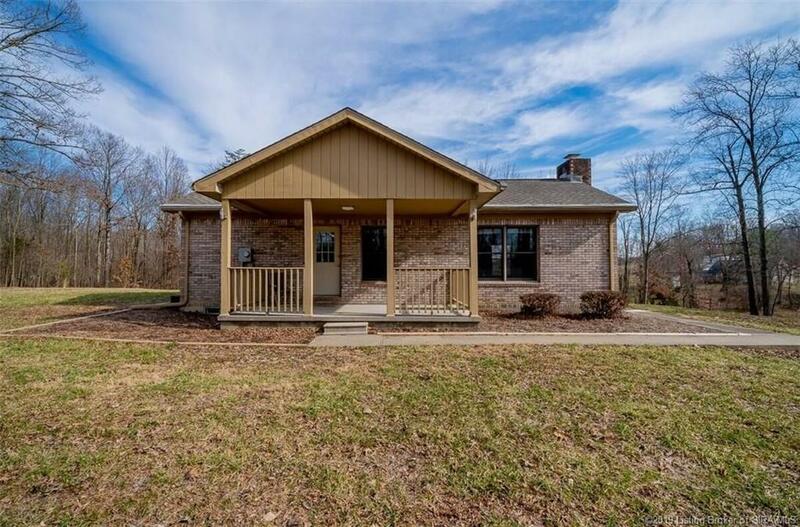 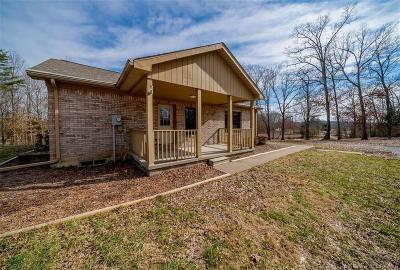 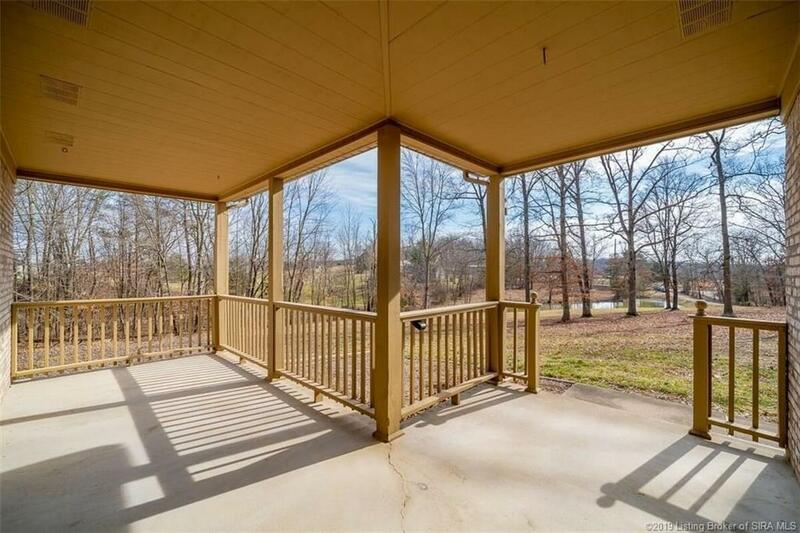 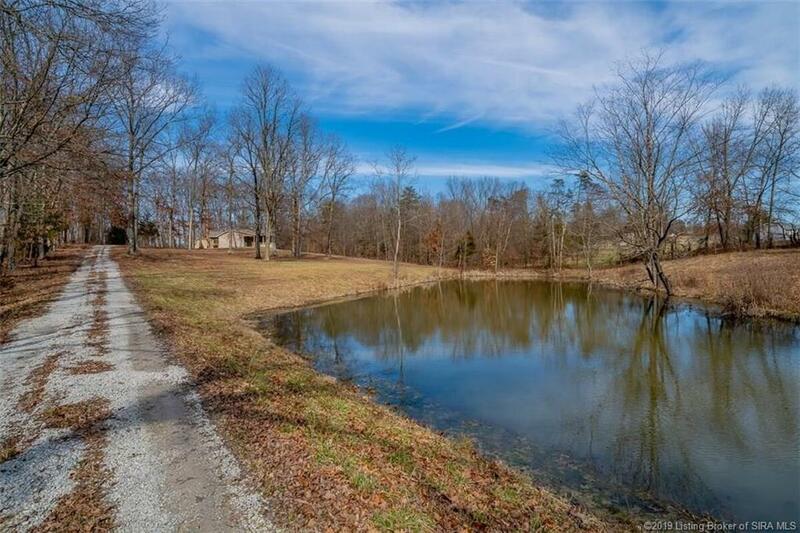 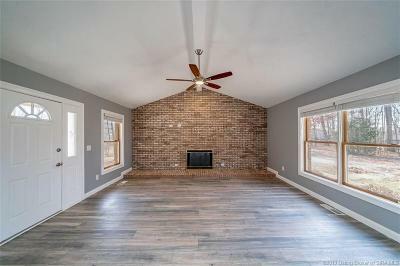 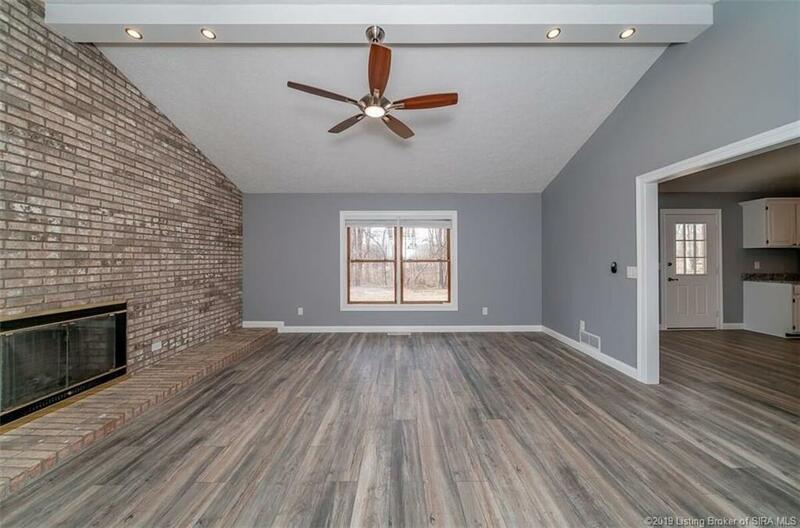 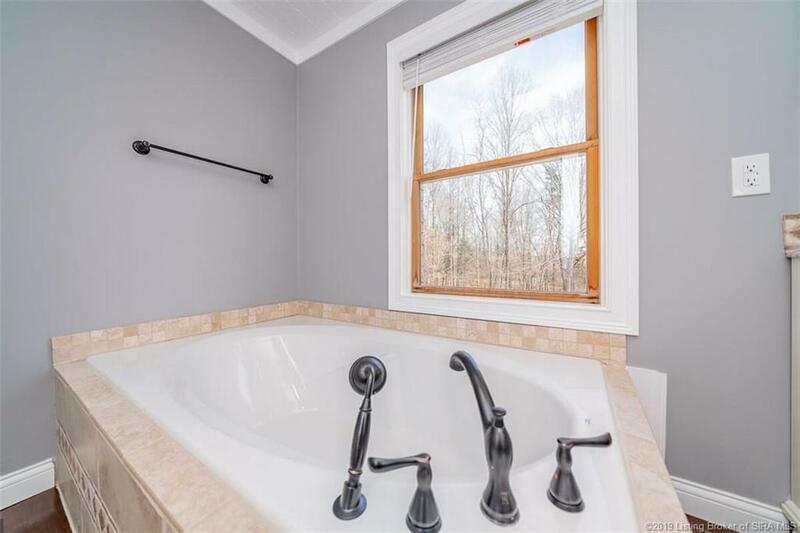 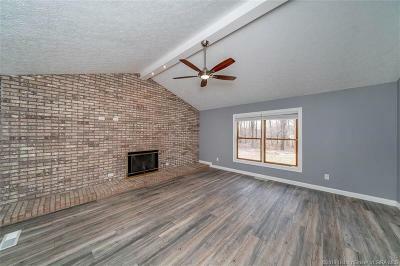 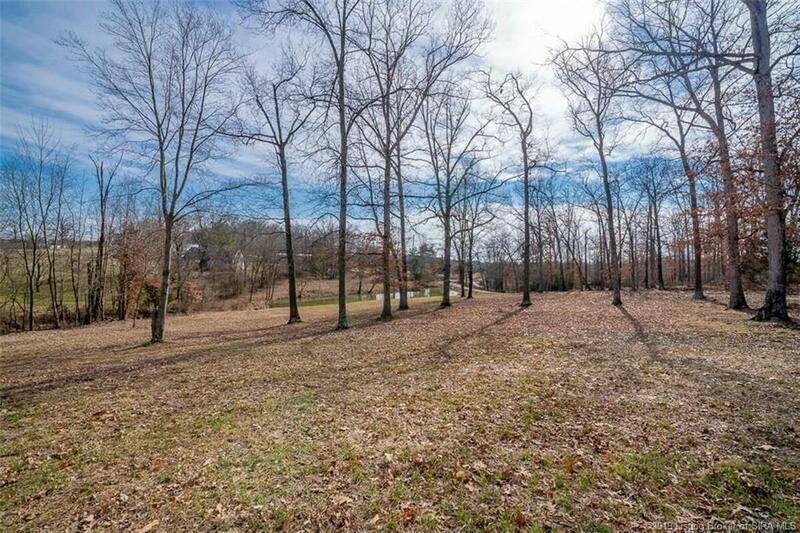 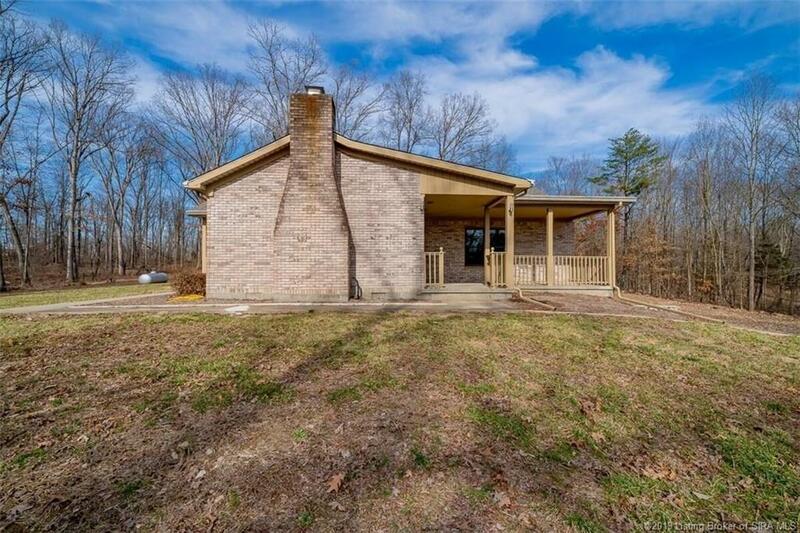 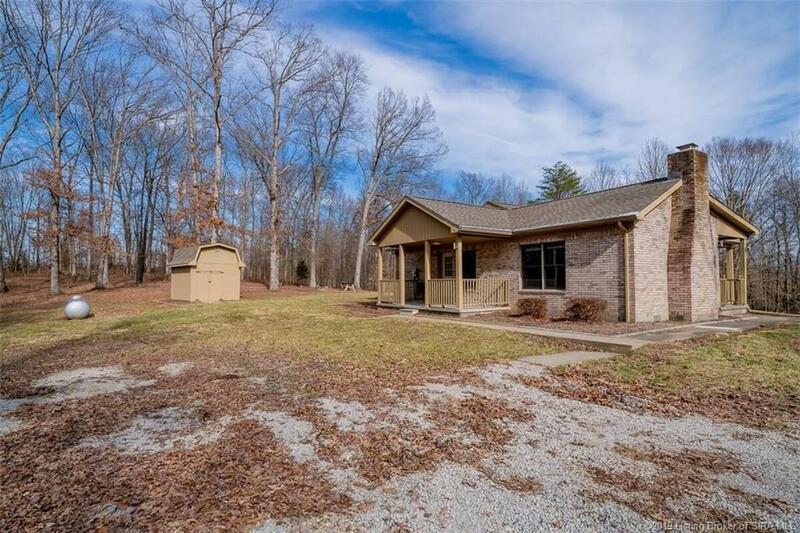 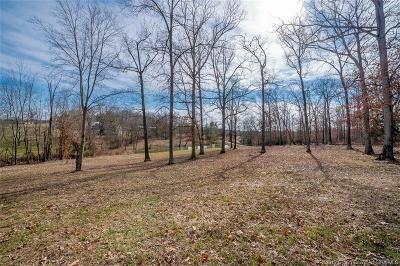 Gorgeous, Fully-Remodeled Brick Home On 6 Acres With Pond And Mature Trees. 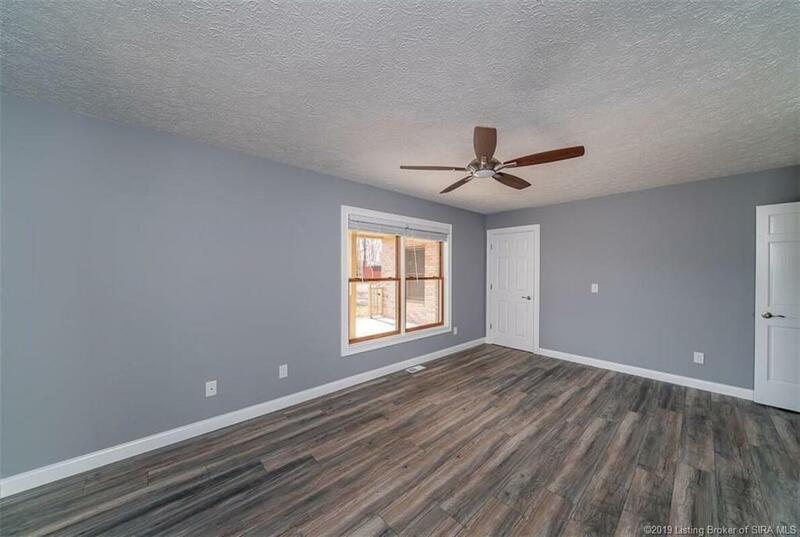 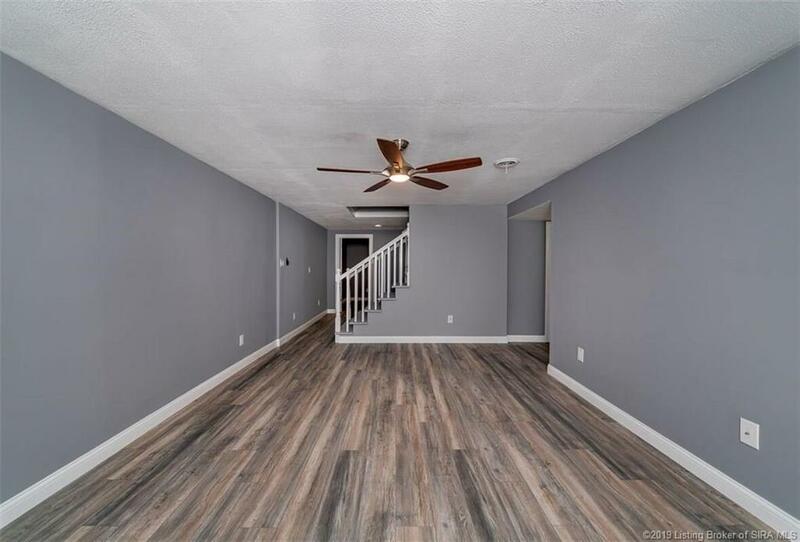 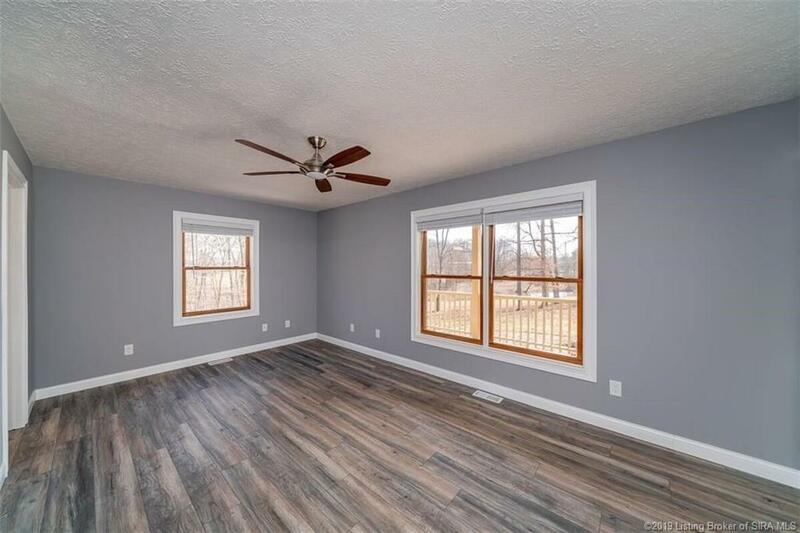 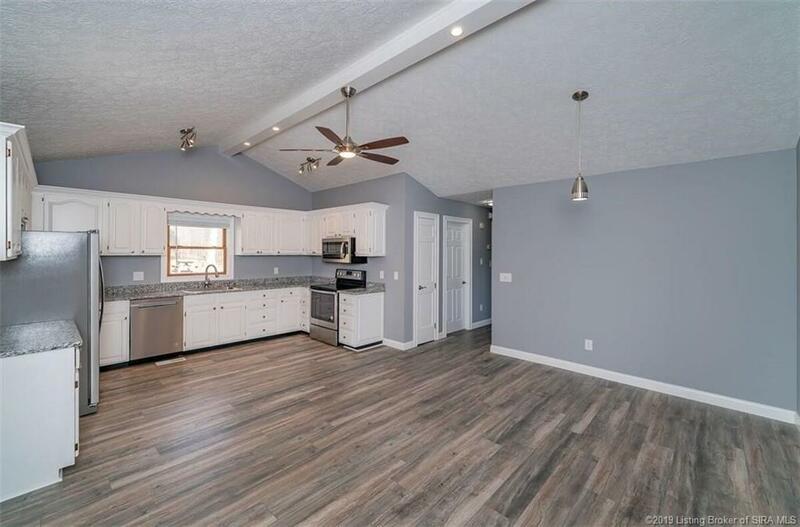 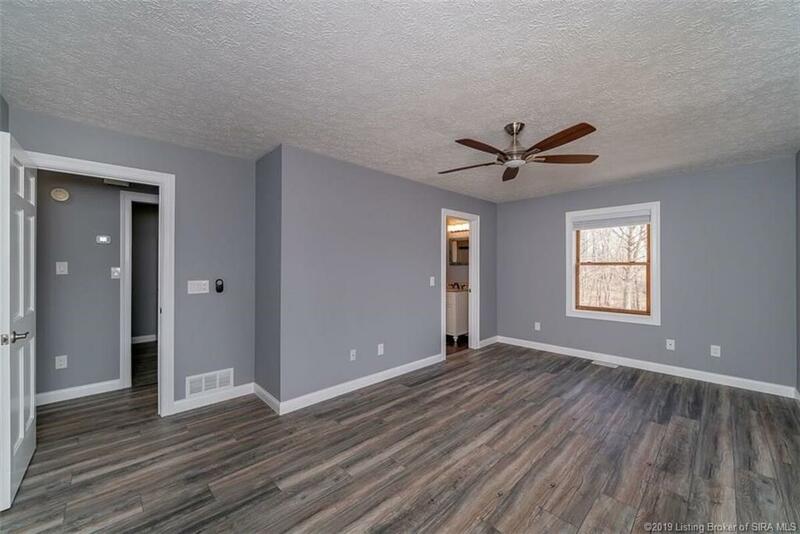 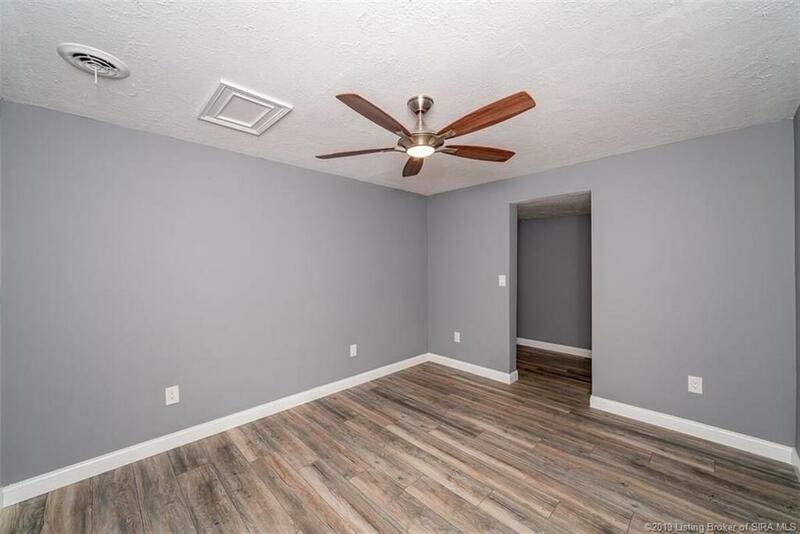 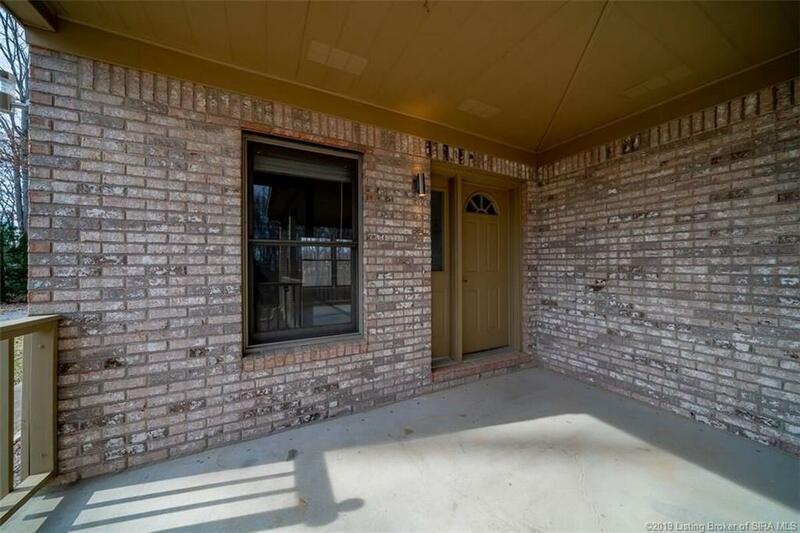 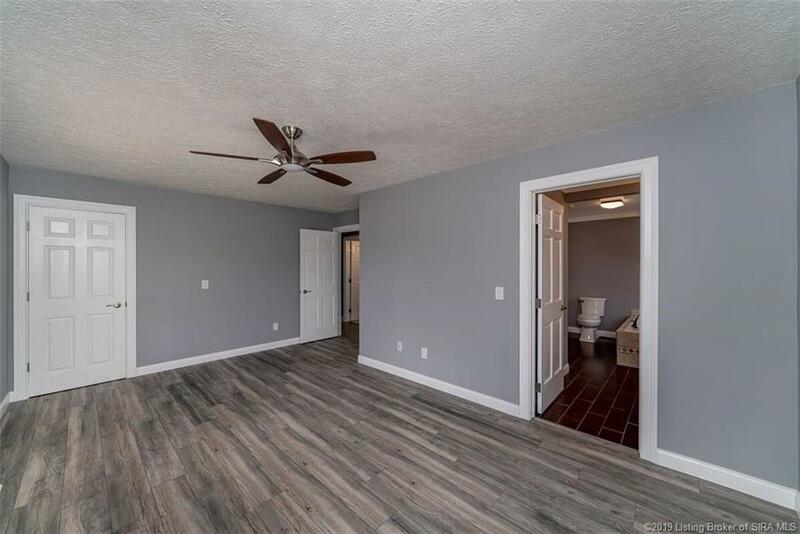 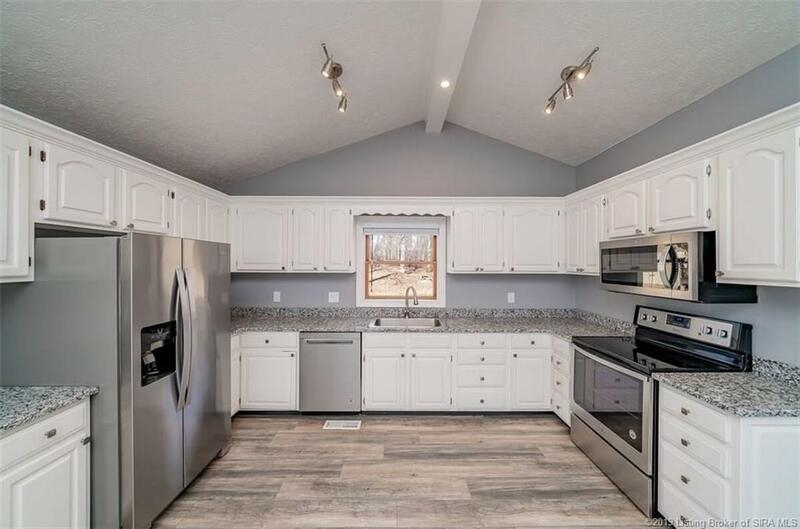 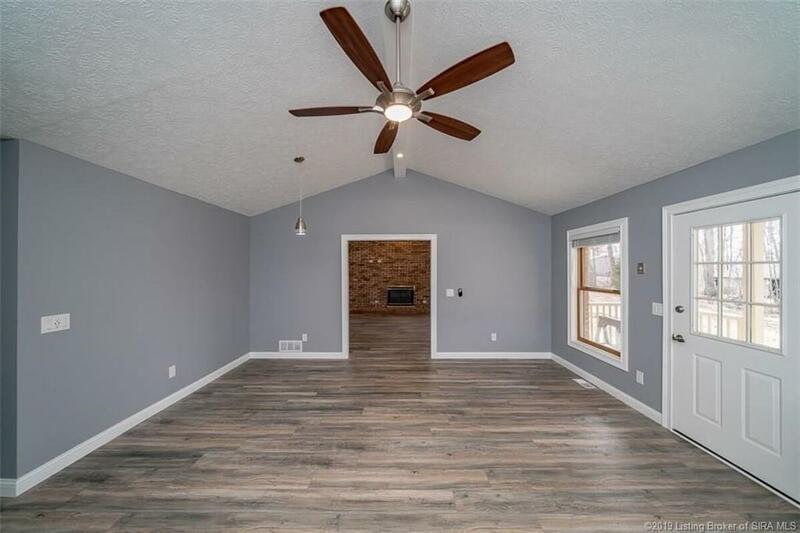 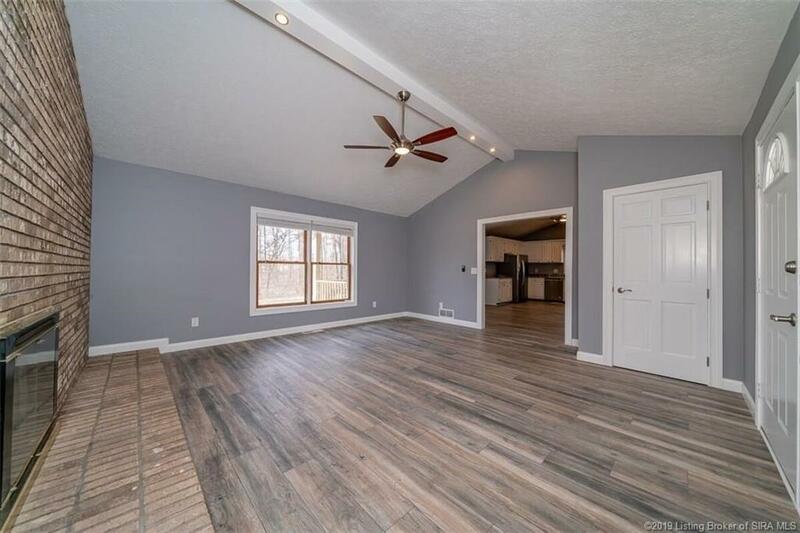 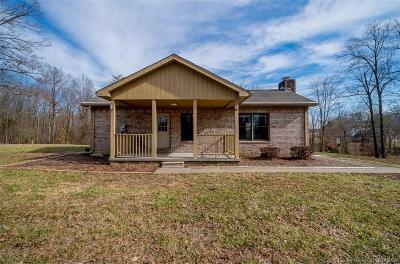 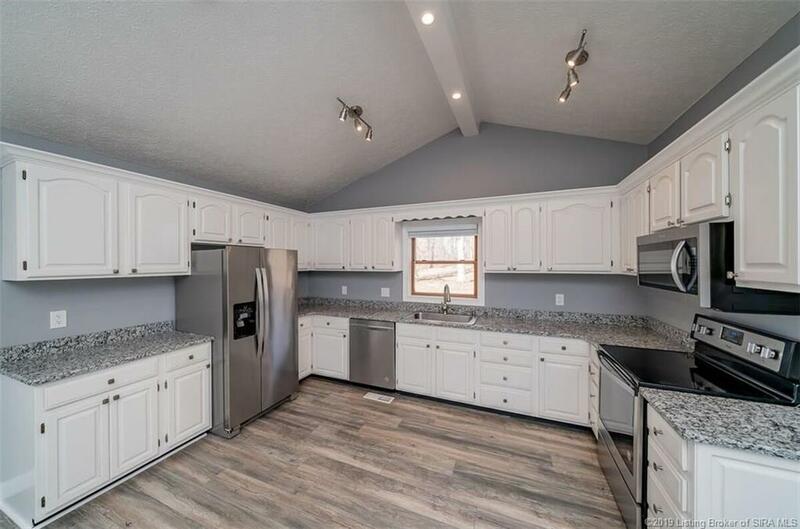 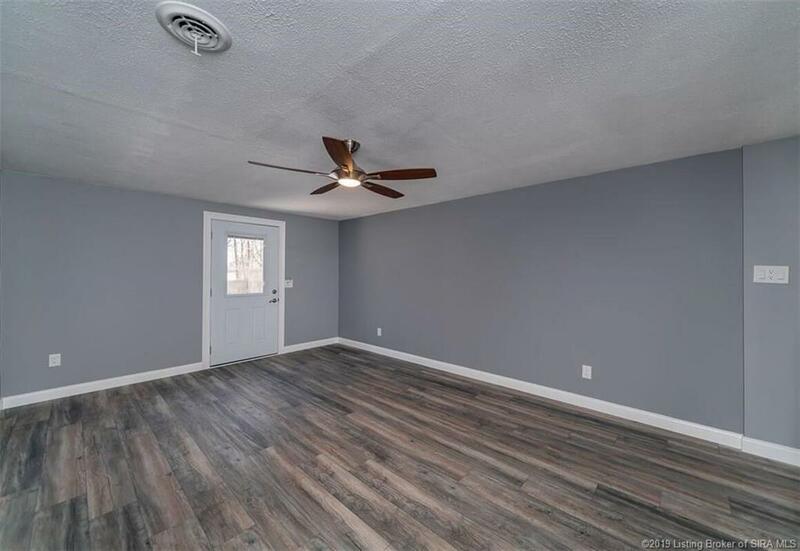 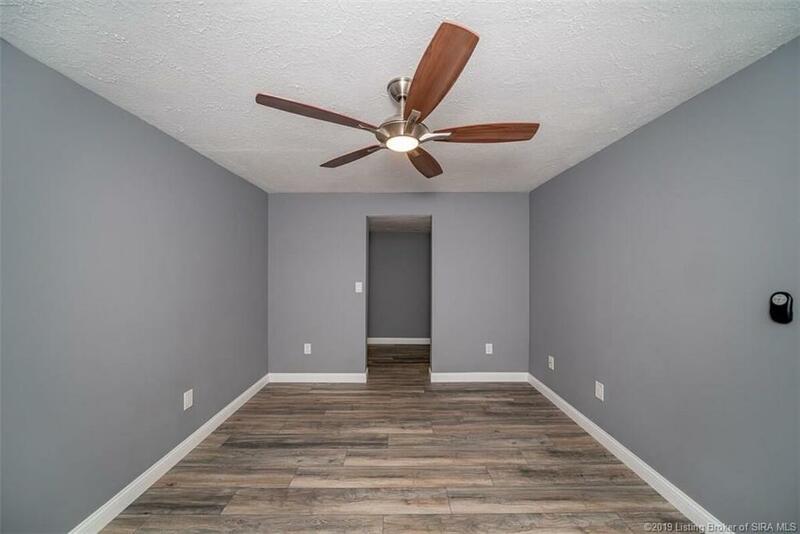 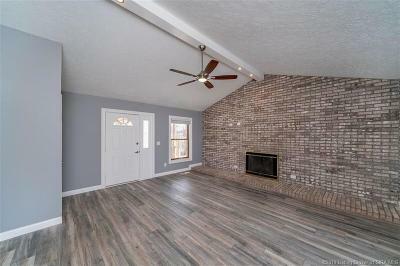 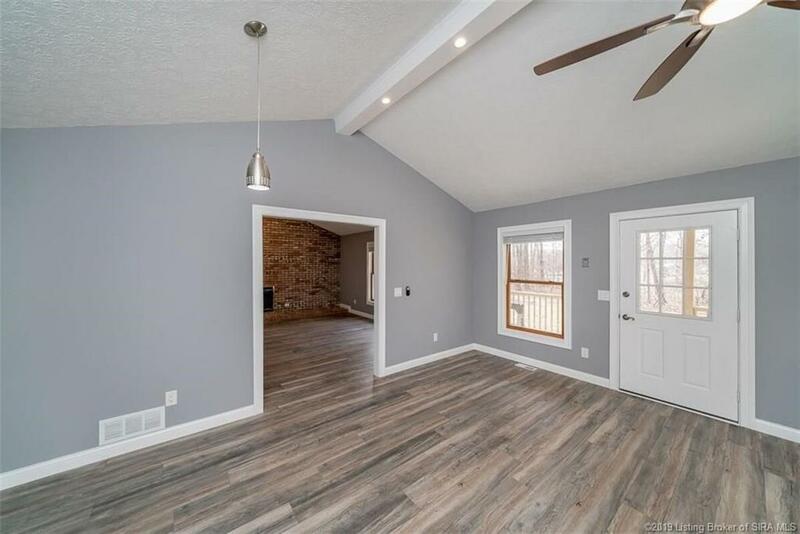 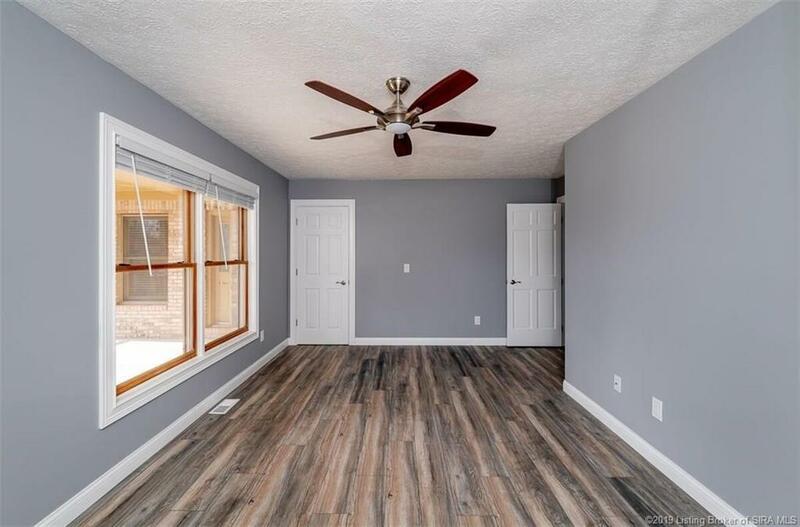 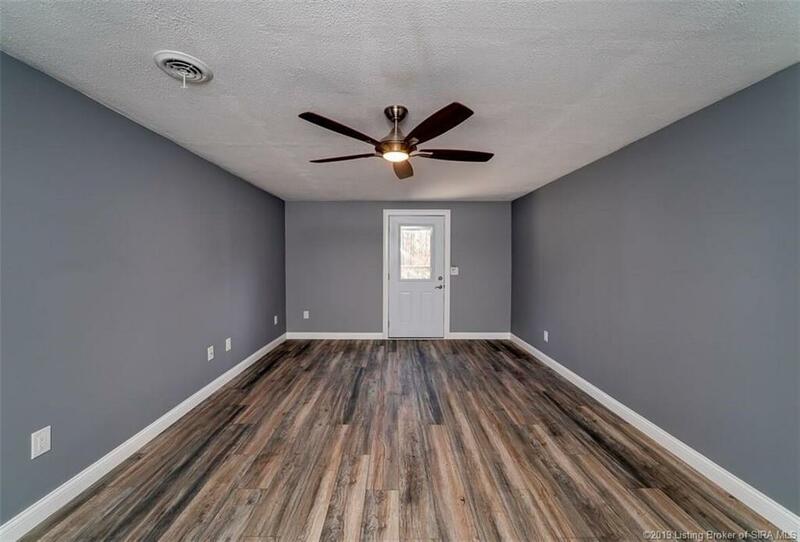 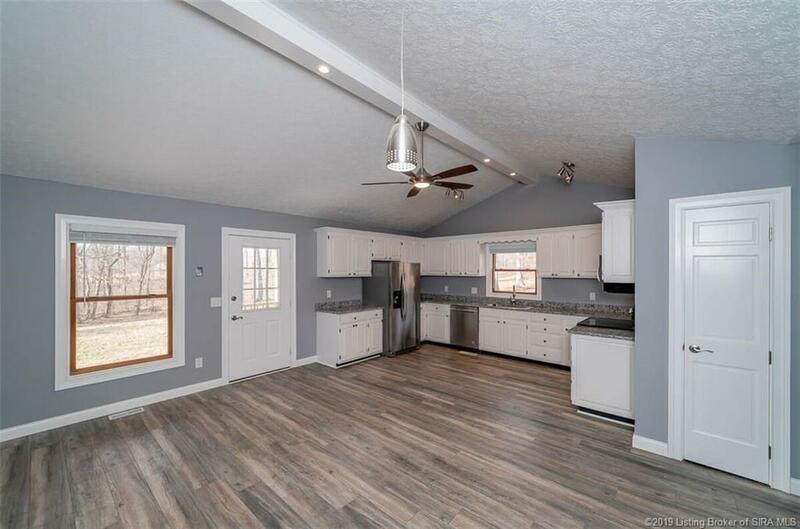 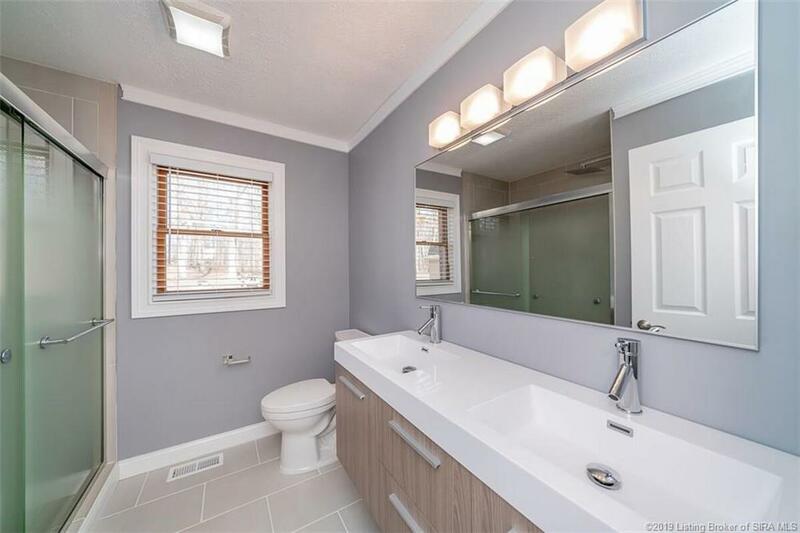 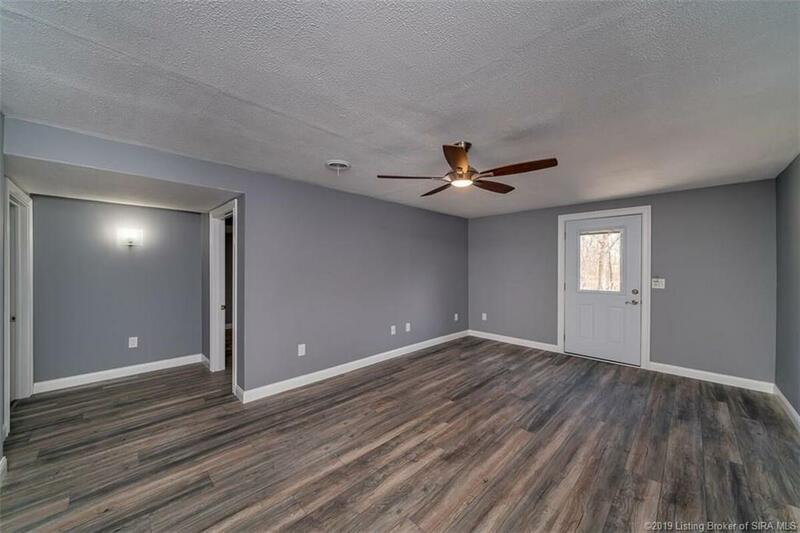 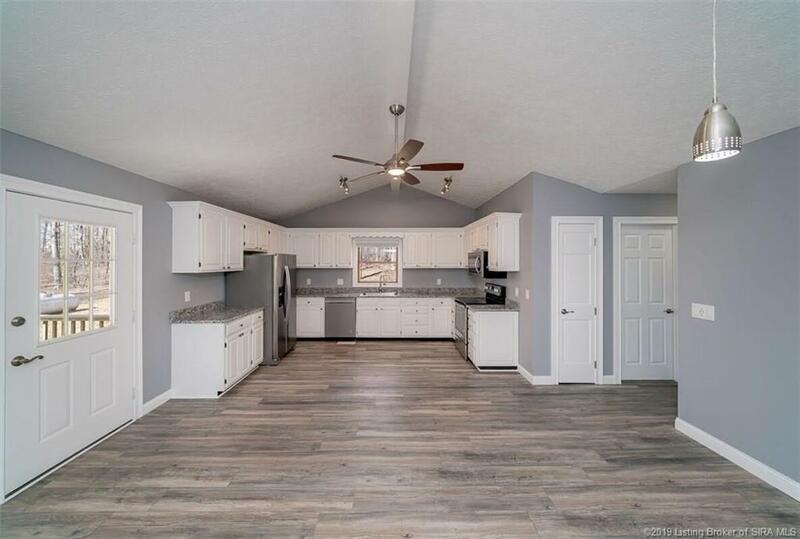 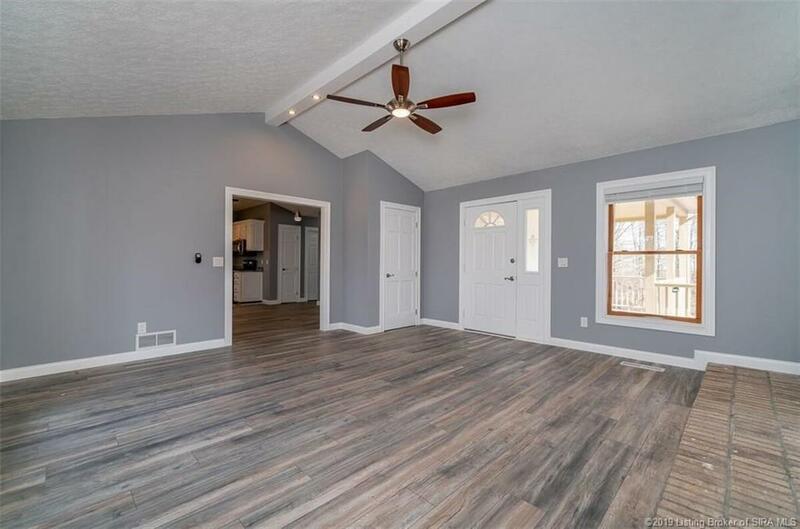 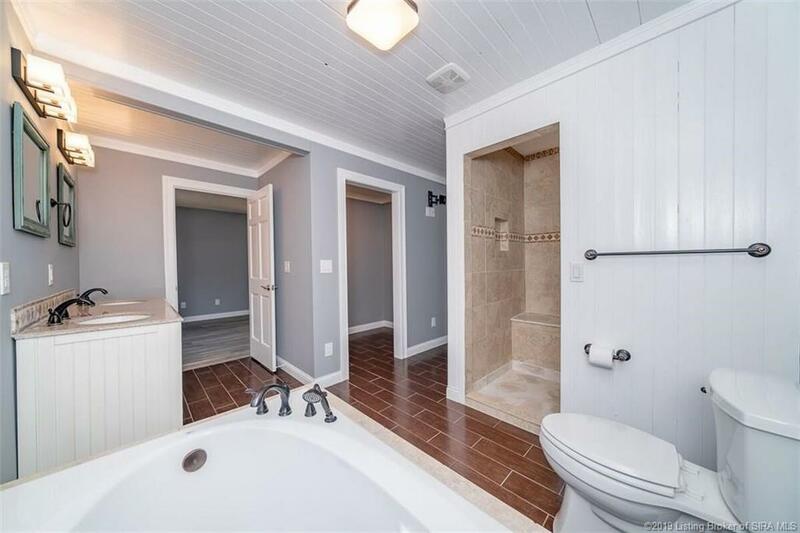 Home Is Move-In Ready With New Flooring, Paint, Stainless Steel Appliances, Lighting, Granite counter tops, Remodeled Bathrooms And Much More! 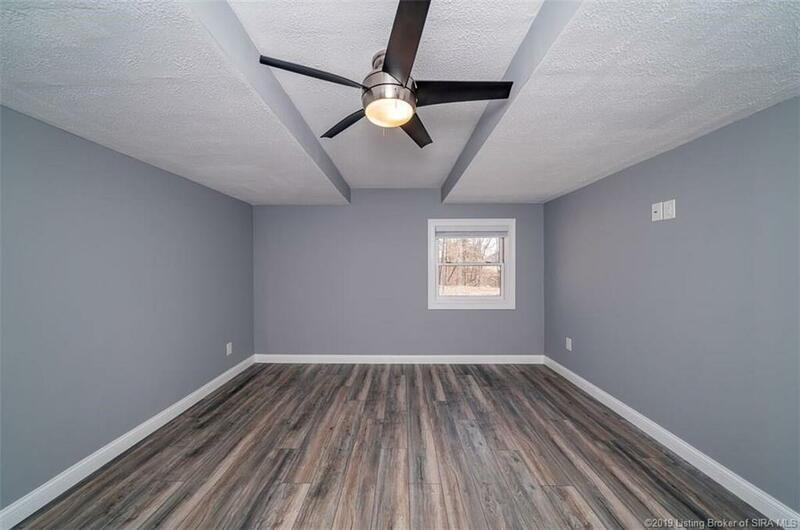 And That's Not All - The Roof Is New As Well. 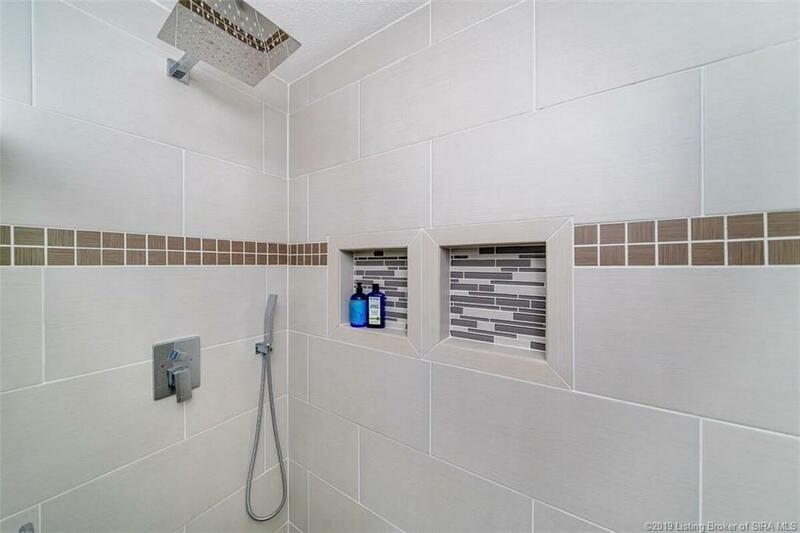 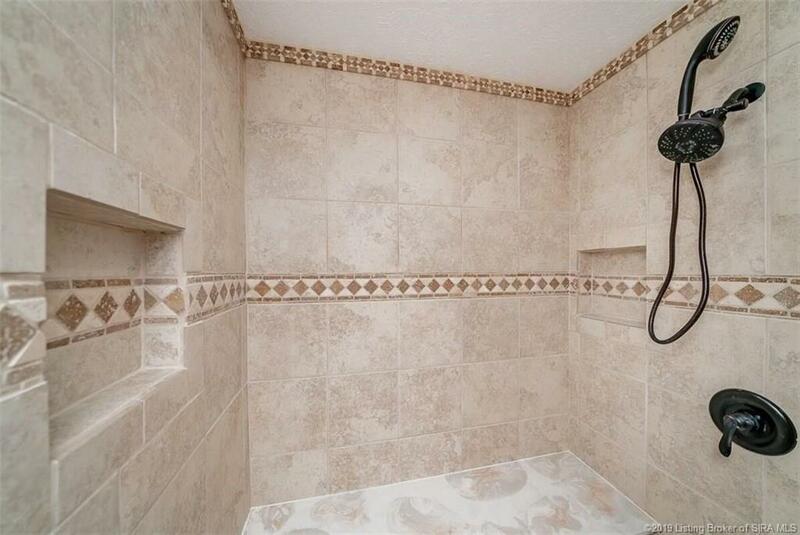 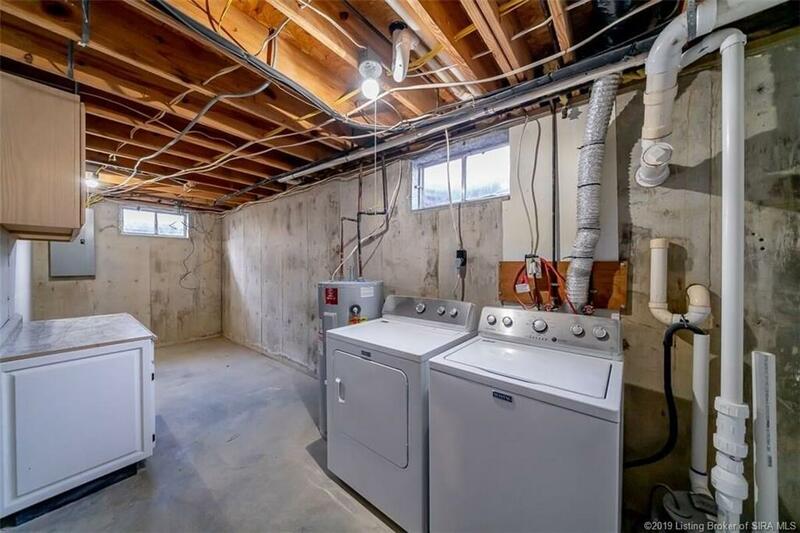 Comes With All Appliances, Including Washer And Dryer. 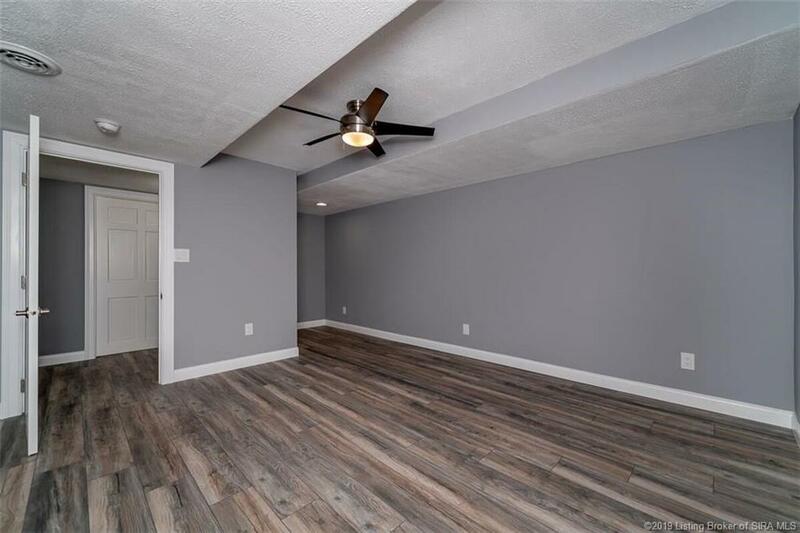 Additional Room In The Basement Has A Large Walk-In Closet, But No Egress Window, And Could Potentially Add A 3rd Bedroom To The Home. 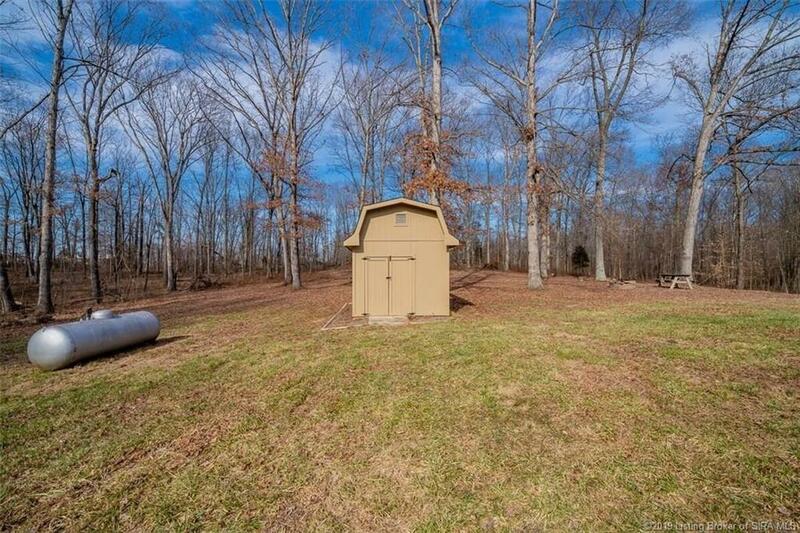 Once You've Seen This Property, You Won't Be Able To Forget It. 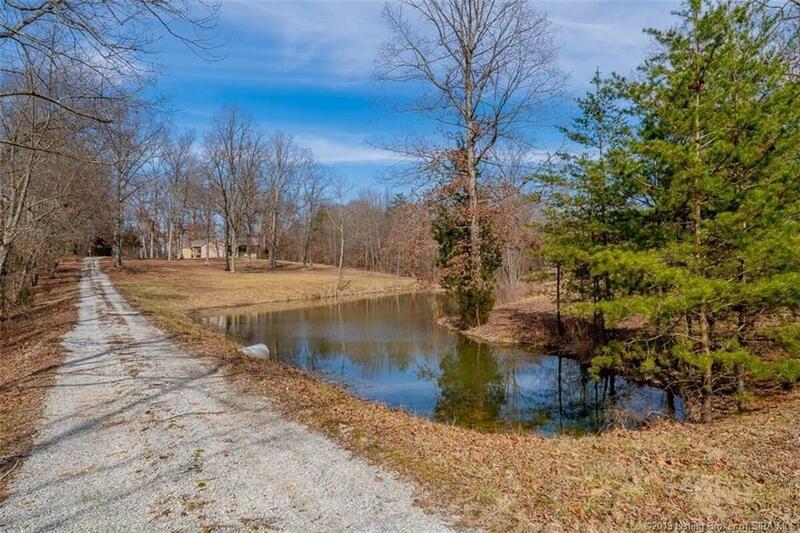 Inventory At Historic Lows. 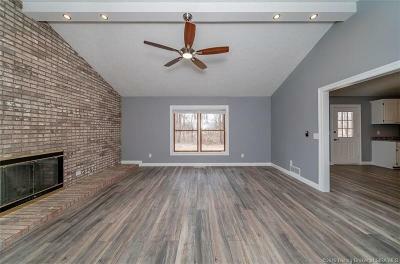 Check This One Out Before It's Gone! 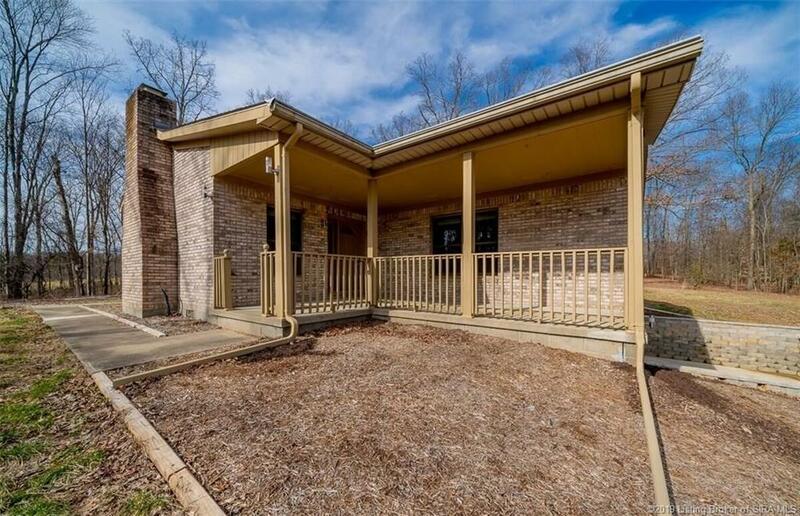 SQ FOOTAGE APPROXIMATE/BUYERS/AGENTS TO VERIFY. 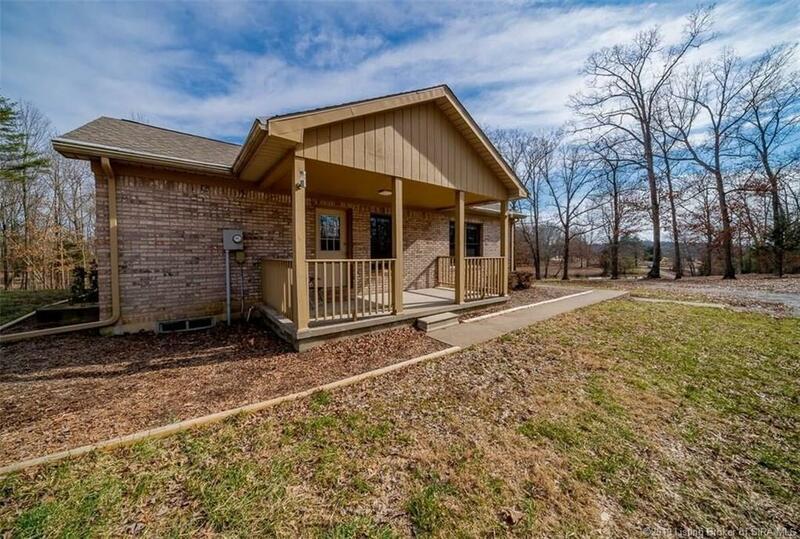 One agent related to seller. Directions: Highway 31 From Scottsburg Or Henryville, Turn Onto Radio Tower Road, Home Will Be On The Left.